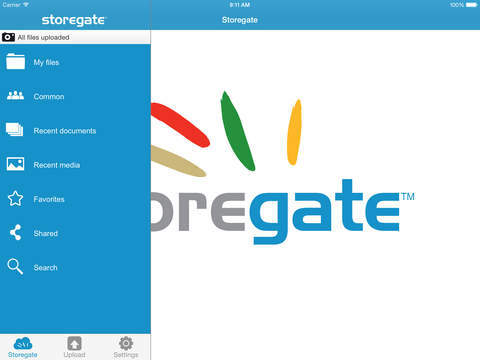 Backup your photos and videos from with Storegate’s app. Using Storegate you retain the ownership of everything you store. To use this application you need an online hard drive at Storegate. 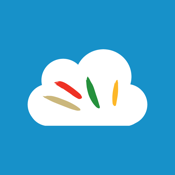 This application is free of charge for anyone who has access to a Storegate account.